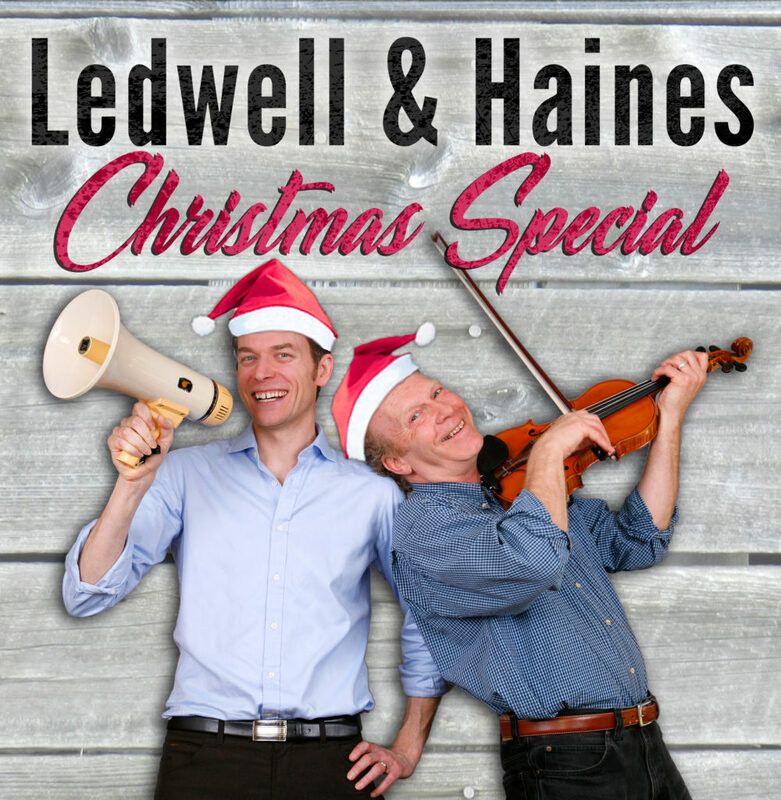 On Thursday November 29, musician Mark Haines is getting together with comedian Patrick Ledwell, for a one-night-only Christmas Special at the College of Piping Celtic Performing Arts Centre, in Summerside. Patrick Ledwell will perform comedy and slideshows that explore a range of helpful seasonal topics, from the dangers of traditional Christmas candy, to pitfalls to avoid when re-gifting last year’s presents. Mark Haines will bring his multi-instrumental gifts to the stage, re-interpreting Christmas favorites on guitar, fiddle, and piano. Put it on your list for the end of November— it’ll get you right into the spirit of the season.